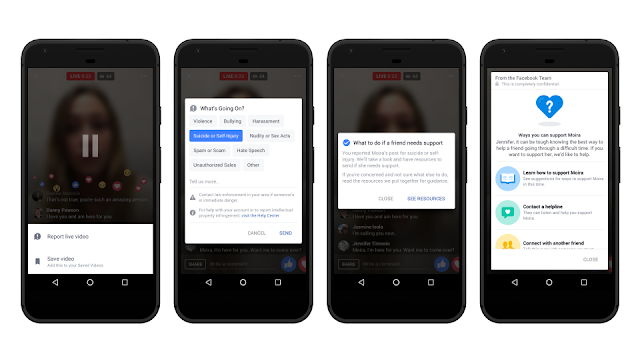 Facebook is in a unique position thanks to friendships on the site to help connect a person in distress with people who can support them. This is part of our ongoing efforts to help build a safe community on Facebook and off Facebook. 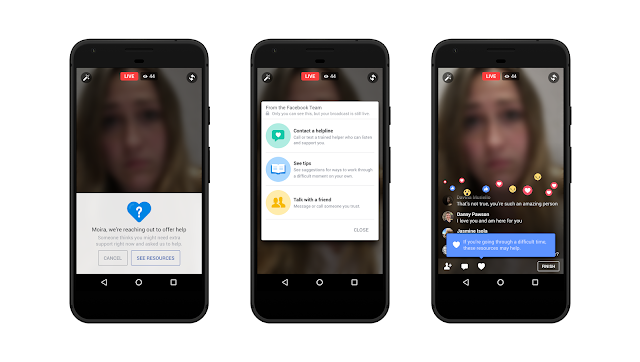 The site Wednesday and said he planned to integrate existing tools to prevent suicide in the live broadcast of the property (Facebook Live) Messenger service messages. The company said that artificial intelligence is used to help in the monitoring of users with suicidal tendencies.